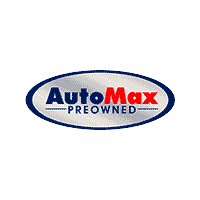 At AutoMax Preowned, we offer the most competitive financing rates and terms for ALL credit types and situations. We work with multiple lenders to make financing simple, transparent, and easy, for our entire selection of pre-owned trucks, cars, and SUVs. Our finance experts are here to guide you through the financing process and help you get into your vehicle. Contact AutoMax Preowned’s finance team today or if you’re ready to start the financing process, you can fill out our secure finance application online. With our locations, we are in a prime position to serve all of Massachusetts, RI, and NH. We have locations in Framingham, Attleboro, and Marlborough. We would love for you to stop in and see us soon and browse our website right now.